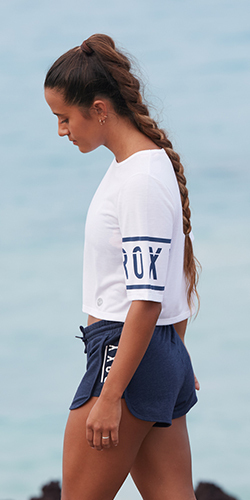 Beach Yoga and Girls Go Surf! 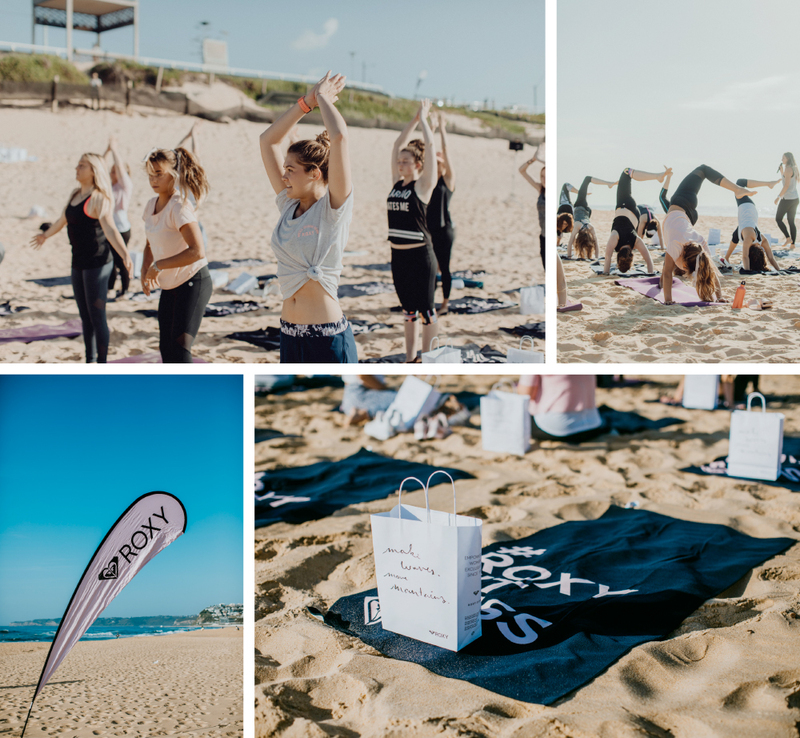 The ROXY Caravan and Jeep made its way to the coast and stopped in at Newcastle on the weekend to #MakeWavesMoveMountains with a sunrise Yoga session and Girls Go Surf Day as part of Sanbah Surfs Demo day. 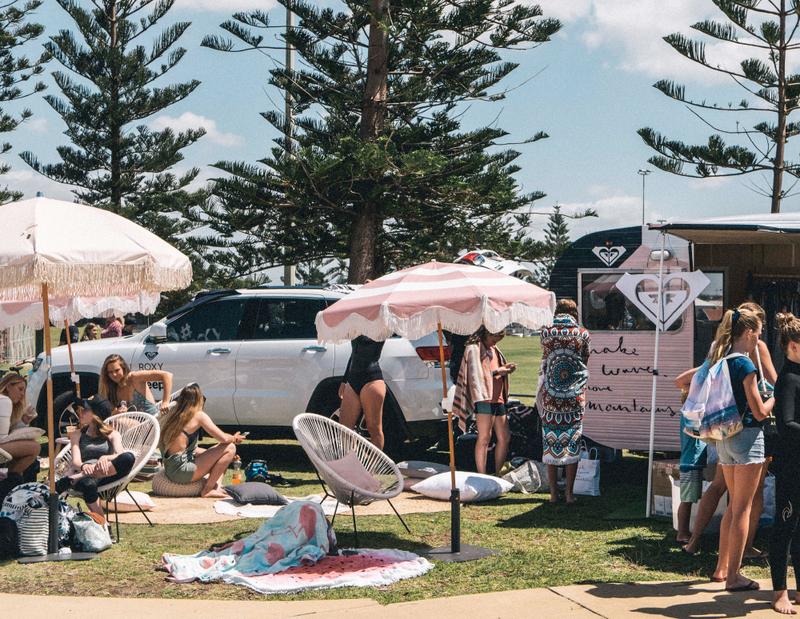 The sun was out, the vibes were high and the ROXY girls had an epic time you all the lovely ladies who came out to hang! Check out some highlights from the day below!